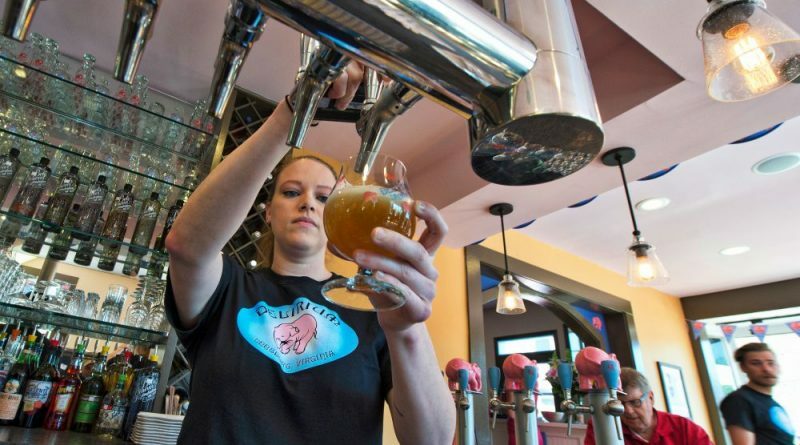 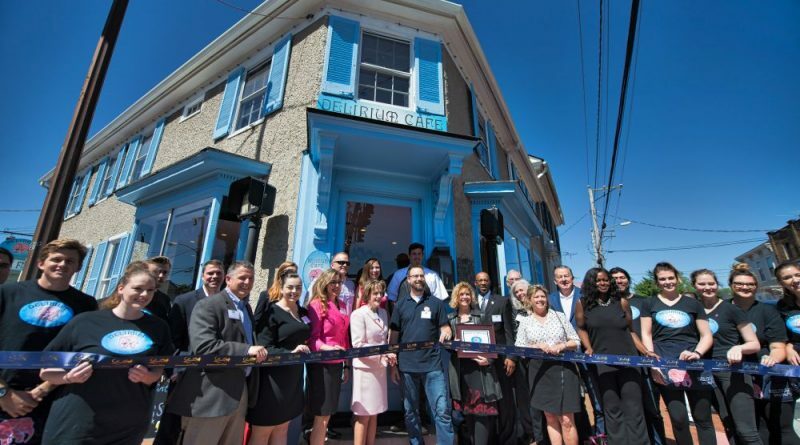 Delirium Cafe USA opened its doors in downtown Leesburg today. 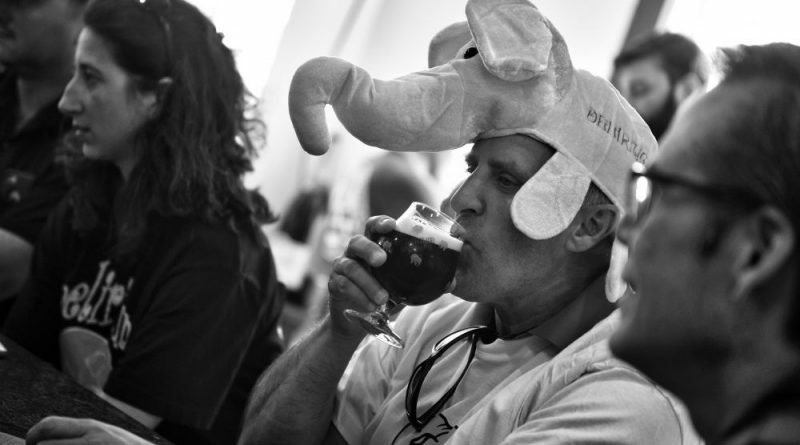 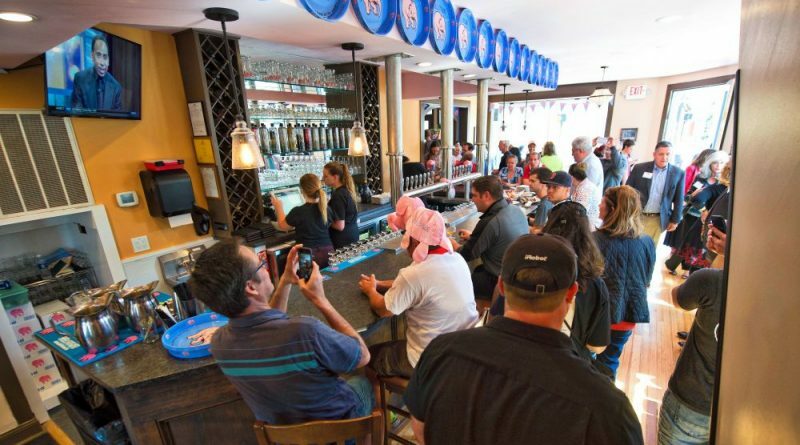 A thirsty crowd lined up for beer brewed from around the world. 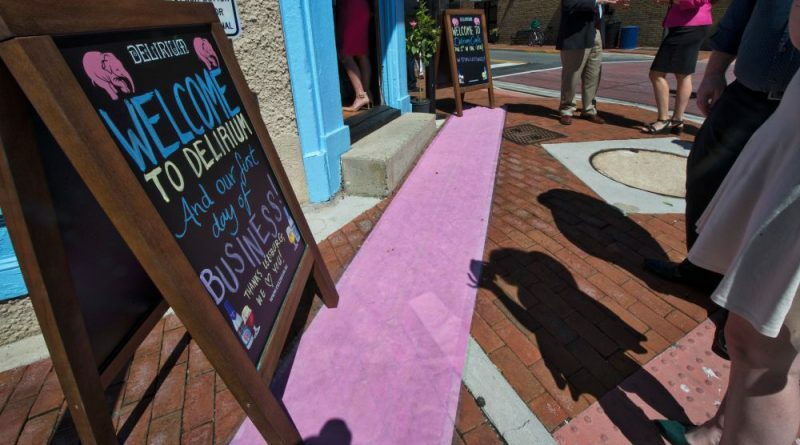 A destination place comes to downtown Leesburg. 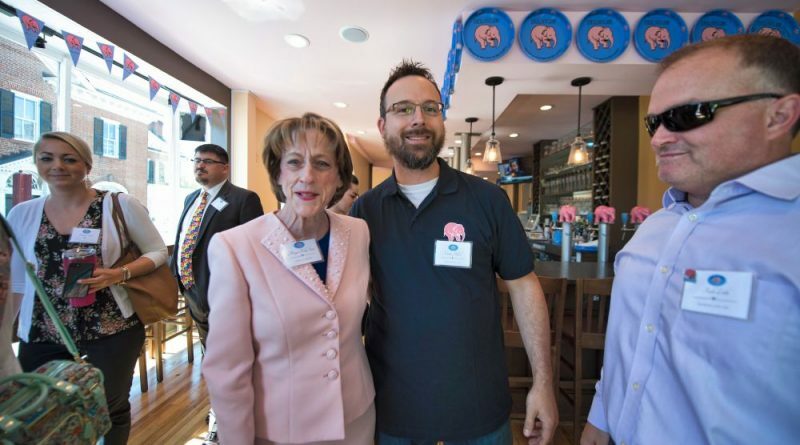 This will be good for the downtown.